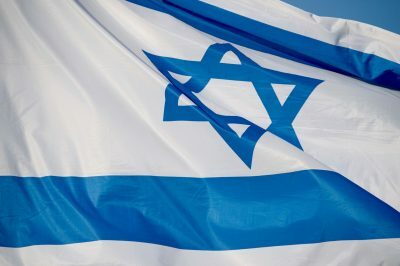 Donald Trump’s election as U.S. president has created a real opportunity to reopen the debate on the issue of Israel’s “compensation” in view of the nuclear agreement with Iran. 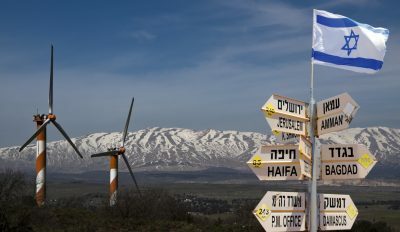 Israel must reformulate its strategy to ensure its sovereignty in the Golan Heights and persuade the new administration that there’s an inseparable link between Israel’s sovereignty in the Golan and curbing Iran’s aspirations in the Middle East. Trump understands well the danger that Iran poses for the region. He has described the nuclear agreement as “a disaster for Israel” and he is evidently well aware of the need to balance the equation that ensued. Netanyahu’s request that the United States recognize Israel’s sovereignty in the Golan indicates that Israel understands that demanding advanced weapons in response to Iran’s growing strength isn’t enough. 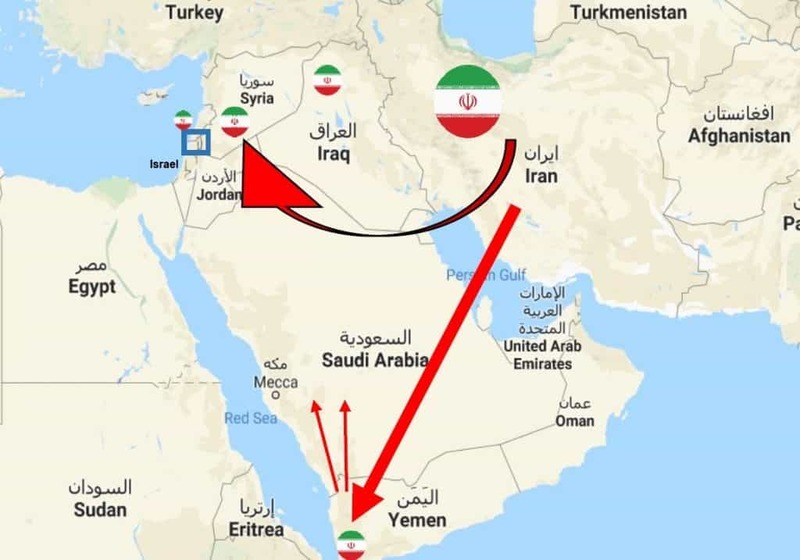 The appropriate strategic compensation for the nuclear agreement, as far as Israel is concerned, is setting the buffer zone in Israel’s sovereignty permanently, so that it cuts off the Tehran-Ein Gev axis on the outskirts of Quneitra, and not on the Kinneret shores. This is the only way to restrain Iran’s conventional aggression potential on the other side of the Golan border. International recognition of Israel’s sovereignty on the Golan, which makes up only one percent of what was until recently Syria, isn’t only an Israeli interest, but first of all an interest of all those who wish to stabilize the region and block Iran’s growing influence in it. The moderate Sunni axis states won’t fight a move that means exacting a territorial price from the Shi’ite axis of evil. Above all, reality on the ground is stronger than past fixations. There is no horizon on the Golan Heights but the Israeli one. Neither radical Sunni factions and organizations nor an Iran-Hezbollah-Assad foothold in the Kinneret will allow for stabilizing the region and rehabilitating it. The international community must come to terms with the geostrategic implications of the Middle East’s collapse. The Middle East’s borders as we knew them in the last century are evaporating before our eyes. Recognizing Israel’s sovereignty on the Golan is a self-evident move as part of reshaping the region by demarcation, especially in the Syrian-Iraqi area, which has irreversibly changed. The Trump administration’s potential to hold a constructive debate with Russia about the Middle East, as well as Bashar Assad’s complete dependence on Russia can serve Israel’s interests in the Golan. 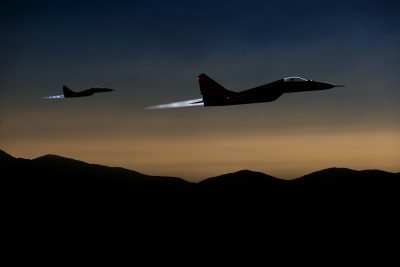 Israel must strive to coordinate its interests with the United States and Russia regarding an arrangement for the time after the war in Syria so that its needs are considered in the discourse among the powers on the future of Syria and the Assad regime. The issue of an American recognition of Israel’s sovereignty in the Golan was raised for discussion in the Trump-Netanyahu meeting on Wednesday. Such recognition is a historic opportunity to coordinate expectations with the international community, under the leadership of the American administration and Congress, not only about ruling alternatives in the area between Quneitra’s outskirts and the Kinneret – but in the overall context of stabilizing the region. Israel is in an optimal time and place to make historical achievements consisting mainly of revoking the “sanctity” of the ‘67 borders, internalizing the need to change borders in the area and redrafting them according to current reality. Israel’s success is conditional on its leadership’s ability to recognize the opportune hour and navigate out of the comfort zone and in an environment of uncertainty and try to influence the goings on in the region to create a new strategic-security equation.